If you don’t know about Reddit, you are not exploring enough then. Reddit has been a marketing network where you will find different active communities based on various topics related to your business. 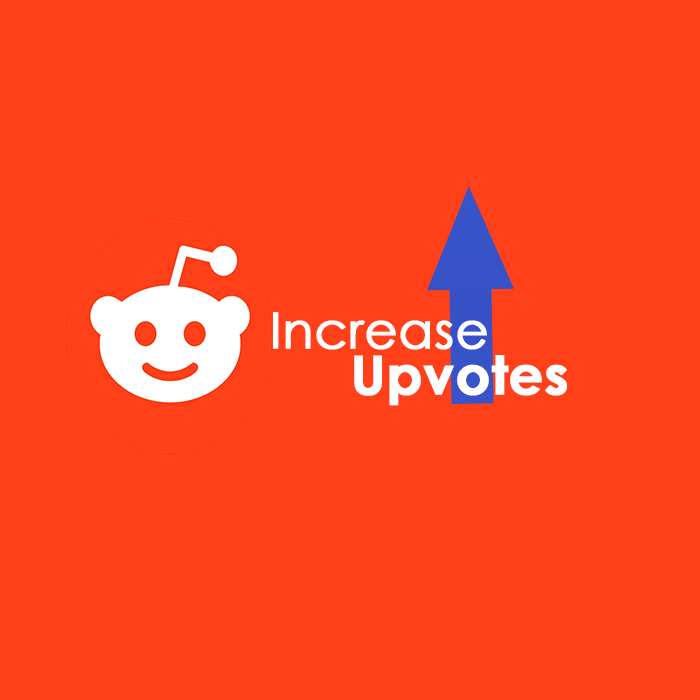 Reddit can help you boost a marketing campaign provided you know how to increase Reddit Upvotes. It is not a one-line golden rule but to get more upvotes, one has to follow and ensure certain steps while planning to promote business on Reddit. When a subreddit is posted, the topic you choose is not guaranteed to be appreciated by others. Sometimes, a lot of spammers or commentaries go against your point and rather start using negative or abusive words, which is not something you expected or wanted. Hence, it’s better to delete such post as more downvotes would end up with bad publicity and this was not one of the objectives to attain. Reddit is a tricky place to maintain your balance, it’s not something you can command over easily. 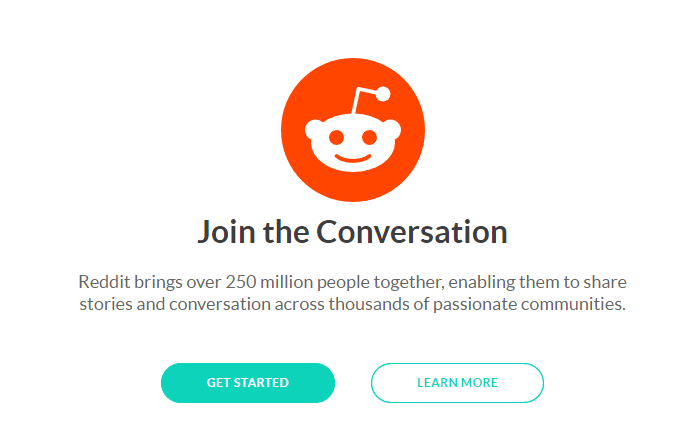 Firstly, on Reddit it takes time and a lot of understanding about the network to get noticed, and the easiest thing is to be on the side of those who are being accepted and talked about. To maintain the balance between relevance and popularity is tedious but that’s what makes you win the race, The topic has to be related to you in some way and your comment on submissions with high upvotes would also leverage your campaign. Make sure you do not use any of your personal accounts on Reddit, instead create several accounts to post and operate your marketing campaign. This makes the process simpler to manage, also if spammers or any other unwanted users comment on any post you don’t have to make changes to your personal account. Also, if one account gets too many upvotes by another account on its post, there are chances that they both can be banned. Therefore, to keep the numbers low, you need to have many accounts and take your promotion forward. Many times you might find yourself in dilemma regarding what to post on what and get attention from the users. If you notice, there are so many comments and subreddits on major topics that to get attention among them is almost impossible. Those who know this network well suggest to comment on small Reddit, where the chances are more to get noticed, Please mind that those subreddits are relevant to your subject. To make your targeting efficient, you can also advertise on Reddit by creating engaging and attractive ads. This can be done by using images, emojis, and funny messages. People are always in wait for something fun to watch and visual images make the ad more interactive, which is promising enough to get desired response.